Advanced Energy Economy, Energy Foundation, Illinois Citizen Utility Board, Natural Resources Defense Council, Plug-in America and Sierra Club worked with diverse stakeholder and business interests to draft the Accord. The goal of the Accord is to educate policymakers on how to advance electric transportation in a manner that provides economic, social and environmental benefits. We encourage businesses and non-governmental organizations who share these goals to sign onto the Accord and to use it for education and outreach. These organizations and businesses have signed the Transportation Electrification Accord, committing themselves to the advancement of an equitable, prosperous and electrified transportation future. It started with a conversation. A number of businesses and NGOs recognized that they shared a vision that transportation electrification policy can and should provide economic, social and environmental benefits. The original signatories to the Accord are Advanced Energy Economy, Energy Foundation, Illinois Citizen Utility Board, Natural Resources Defense Council, Plug-in America and Sierra Club. The organizing signers donated their time to jointly develop the Accord. Now that the Accord has been developed, the hope is that more companies and organizations will take up the mantle, sign onto the Accord, and work toward an equitable and prosperous electric transportation future. Is this a coalition or lobbying group? No, the Accord is simply a written set of principles meant to inspire and continue the conversation around electrified transportation. 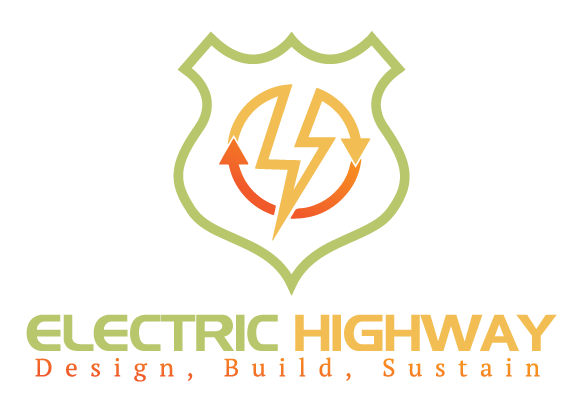 Organizations, businesses and individuals are invited to sign on and pledge to uphold its stated goals and/or to use it in education and outreach in support of an equitable and prosperous electric transportation future. Signatories to the Transportation Electrification Accord are invited to use the principles in their efforts to advance transportation electrification. Nothing in the Accord binds any signatory to any specific position. Nothing in the Accord authorizes any signatory to speak on behalf of other signatories, though signatories are welcome to use the existence of co-signatories as evidence of the appropriateness of these principles. Unify for an equitable, prosperous, electrified transportation future. SHARE the accord on Twitter. For more information contact info@theevaccord.com.